Bittrex announced IEO for the VeriBlock project to be held on the platform in early April. This will be the first initial exchange offering by Bittrex since the previous one was cancelled due to a break of the agreement. The company has released information about the upcoming event on its blog this Tuesday. 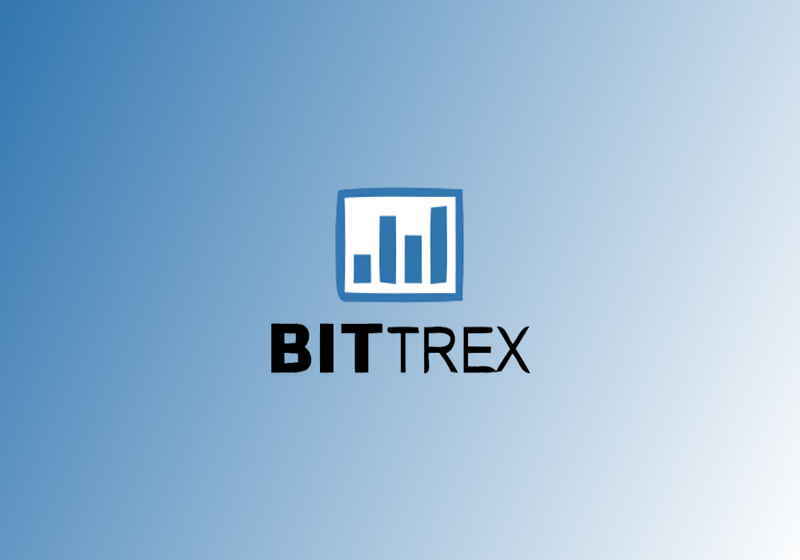 According to the available data, the participation in the IEO will be opened for all fully verified users of the Bittrex exchange. "We are excited to announce that Bittrex International will host an Initial Exchange Offering (IEO) of VeriBlock (VBK)...," the company wrote on Twitter. VeriBlock will offer brand new Proof-of-Proof consensus protocol, which is believed to be the first solution that will enable users to enjoy "Bitcoin’s unprecedented thermodynamic Proof-of-Work security in an entirely Decentralized, Trustless, Transparent, and Permissionless (“DTTP”) manner". As the company noted in the announcement, the amount of PoP bitcoin transactions performed by miners have already exceeded the line of 6 million beginning from last September. The project enables networks of other cryptocurrencies to use bitcoin blockchain in the prevention of the 51% attacks. The IEO date is slated for April 2. The details of the campaign cover that minimal and maximum purchase will be set at 100 VBK and 200,000 VBK for individual accounts respectively. In the fiat terms, this means $10 and $20,000 respectively. At the same time, it was mentioned that the bitcoin rate will be announced within 24 hours of sales start. The initial emission of the tokens is said to be 283 million, with 24.7% of this amount (70 million) to be offered via Bittrex International. The campaign is planned to end on April 5 unless the investment limit of $7 million is achieved earlier. Besides, Bittrex also said in the report that the platform's CEO Bill Shihara is an advisor of this project, which in its turn means that Bittrex has a minority position in "an affiliate of the sponsor of the VBK Coin Initial Offering". Thus, Bittrex will also win in case of the successful IEO. The crypto market data provider – Messari – announced new trading volume data solution targeting more accurate and transparent data given the recent Bitwise report about fake volumes. The company explained that the Real 10 metrics will cover 10 major crypto trading platforms that are believed to be legitimate. The data will be collected via the platforms' APIs. Messari also expressed intentions to keep adding trading platforms to their new exchange registry and clean order book data in the future. The US dollar has posted gains vs that majors in the middle of the week even despite weak economic reports unveiled yesterday which were below the expectations. According to the market data, the ICE US Dollar index has improved by 0.12% today. The euro-to-US dollar exchange rate decreased to some $1.1251, while yesterday's trading was closed near $1.1266.